Agreement between user and InIdaho.com, Inc.
(iv) Attempt to deliver malicious code or content to our site, visitors or databases. (v) "frame", "mirror" or otherwise incorporate any part of this Website into any other website without our prior written authorization. InIdaho.com, Inc. acts only as an agent for the various independent suppliers that provide lodging accommodations, transportation, sightseeing, activities, or other services connected with this site and InIdaho.com, Inc.. Such services are subject to the terms and conditions of those suppliers. InIdaho.com, Inc. and their respective employees, agents, representatives, and assigns accept no liability whatsoever for any injury, damages, loss, accident, delay or any other incident which may be caused by the negligence, defect, default of any company or person in performing these services. Responsibility is not accepted for losses, injury, damages, or expenses of any kind due to sickness, weather, strikes, hostilities, wars, terrorist acts, acts of nature, local laws or other such causes. All services and accommodations are subject to the laws and regulations of the country in which they are provided. InIdaho.com, Inc. is not responsible for any baggage or personal effects of any individual participating in the tours/trips arranged by InIdaho.com, Inc.. Individual travelers are responsible for purchasing a travel insurance policy, if desired, that will cover some of the expenses associated with the loss of luggage or personal effects. Because InIdaho.com, Inc. acts only as the agent, we are not responsible for the cleanliness or readiness of a lodging property or overall satisfaction of your rental or stay. Any concerns in this regard should be made to the lodging property, management company or activity company you chose to make a reservation for. Amenities and included items listed on this site for accommodation and activity rentals are subject to change without notice to this website or the renter or user. Amenities listed are provided to InIdaho.com by the individual company owners or management companies. These amenities periodically change or become unavailable due to mechanical, service interruptions, modified by property owners, or theft. InIdaho does not guarantee any amenity listed will be available for your use. While we will do our best to remedy the problem. Refunds or credits will not be provided for amenities that become unavailable, however. 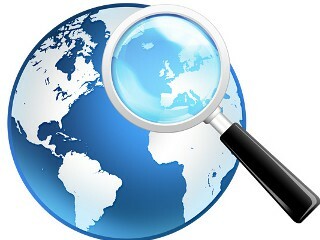 InIdaho.com, Inc. offers all of our customers the opportunity to purchase third party travel insurance from our website. The policy is provided by a third party insurance company and InIdaho.com, Inc. is not responsible for the agreement between you and the insurance company. All cancellations must be made directly with InIdaho.com and not through the company you are reserved with. Cancellations may only be made during business hours over the phone. Cancellations are not accepted via electronic mail. Each of our vendors provides us with their cancellation policy which we relay to our guests. Each of these policies is printed online on the products web page. The policy provided online is the most lenient of the cancellation policies. Your cancellation policy may be stricter depending on dates, promotions, special events, discounted pricing etc. Your cancellation policy will be provided over the phone or via email or standard mail stating your individual cancellation policy. By making a reservation with InIdaho.com, Inc. you agree that you have read and understand this policy prior to making your reservation. In the event of a cancellation that results in penalty up to the full amount of the reservation. If you are due a refund our goal is to process it as quickly as possible. Please remember, however, that often we need to await monies sent to our suppliers to be returned to us. This may take up 60 days. All of the properties listed on our site have a maximum occupancy that is allowed in the unit. This is indicated by the number of people it sleeps, the maximum occupancy, or in some cases, the number of people you are paying for in a unit. For cabins, homes and condos this also applies to number of people that can be on the grounds or in the unit. To make reservation with InIdaho.com you agree you will not have more people than you have paid for if unit is per person priced or more than the number of people the unit sleeps if unit priced at any time in the unit or on the grounds. Exceptions may only be made by requesting additional people prior to booking and after InIdaho.com has obtained permission from the lodging provider. Some companies may allow additional people for a fee. An important part of our site is the feedback, surveys, requests, and questions that our users provide to the Site. Please by aware that any and all submitted content by any means you grant InIdaho.com, Inc. a non-inclusive, royalty-free, and perpetual, transferable, irrevocable and fully licensable right to reproduce, modify, adapt, translate, distribute, publish, create derivative works from and publicly display this information. Additionally, you grant us to use your first name, city and state when needed for displaying the content publically. Use of this site requires you to acknowledge and agree that submissions are non-confidential and non-proprietary. 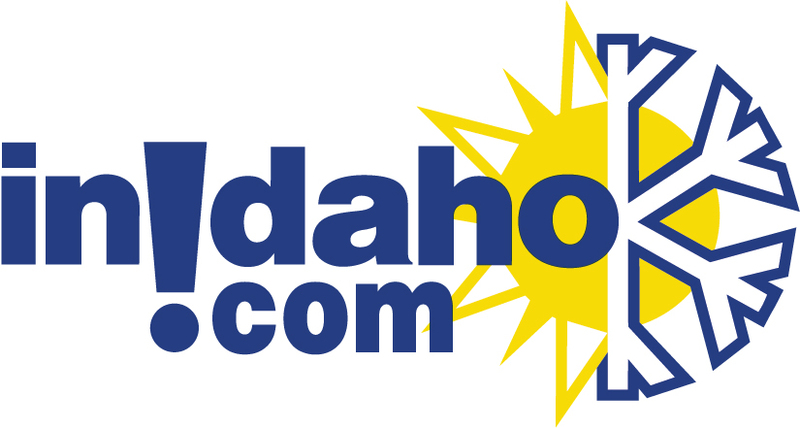 Submitted content and all content is the copyright of InIdaho.com, Inc. and may not be used by third parties without written permission. InIdaho.com, Inc. takes no responsibility and assumes no liability for any content posted. InIdaho is not liable for any content or views posted on our site. InIdaho.com, Inc. may provide links to third-party websites. These links are provided for your reference only. Since InIdaho.com, Inc. does not program or control these sites we are not responsible for their content including all programming. In no way is a link to a third party from InIdaho.com, Inc. an endorsement of the product. All contents on this site are ©2019 InIdaho.com, Inc. All rights reserved. 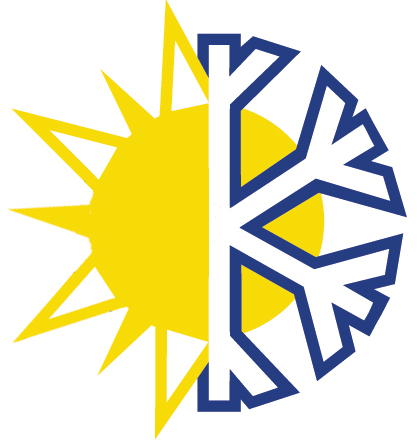 InIdaho.com, the words "inidaho", The Logo for InIdaho.com, and the Sunflake, and all other products, service names and slogans are registered or common law trademarks of InIdaho.com. Many images, text and slogans used on this site are the property of our partners with their own copyright notices. All rates are subject to change without notice to this website. Rates will be confirmed at time of booking. "Great choices and packages. Keep up the great job."